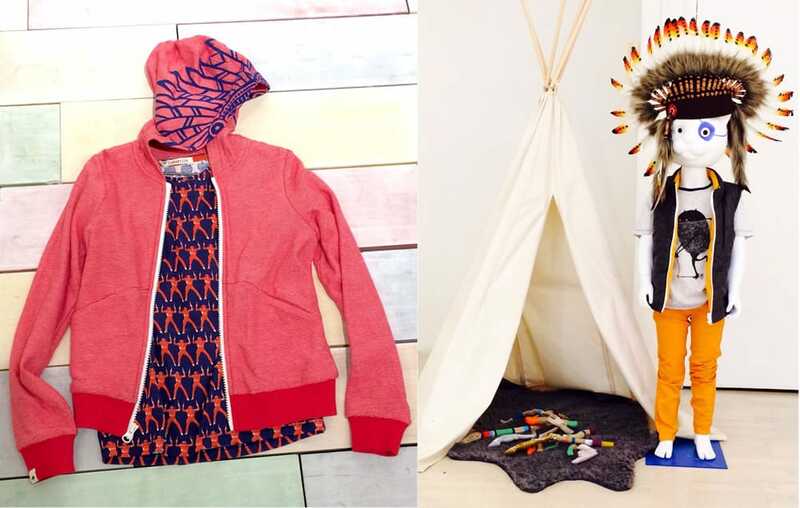 Billy Bandit is a remarkable kids label that is certainly well worth mentioning when it comes to children wear. Frankly speaking, it is a novel label that will be launched in spring 2015. Yes, you heard that right- this novel boyswear launch of children fashion from France for spring 2015. Despite the fact that the brand is not sold yet, we have to admit that it is widely spoken these days. It is believed that this label is full with vivid graphic prints and amazing accessories, and a pretty quirky sense of humour. Generally speaking, they say that Billy Bandit is specially created to bring us a fresh approach to fashion designs. 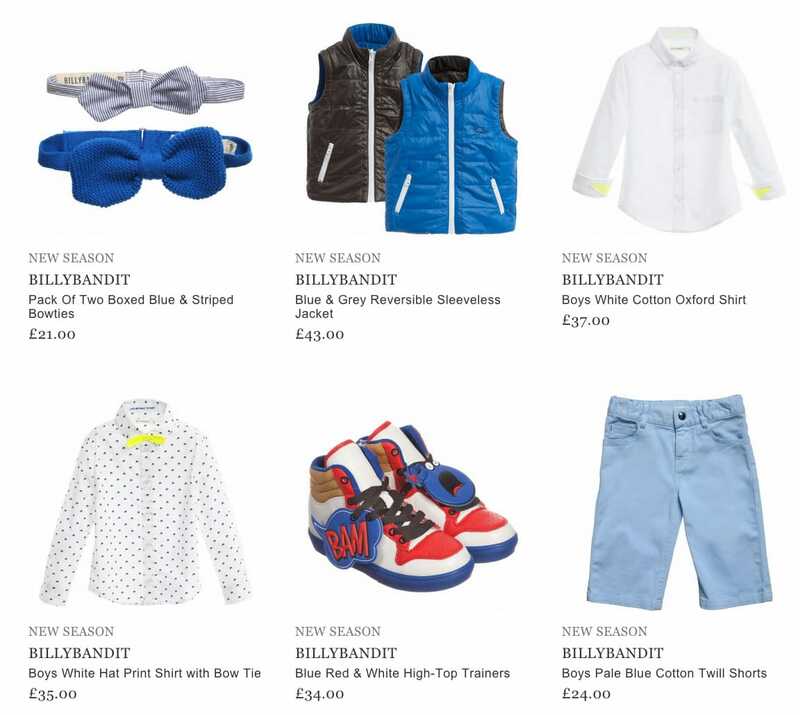 Upon taking a closer look at Billy Bandit, we will see that this label offers a cool new line for boys aged 2-12 years. You will see lots of trendy t-shirts, printed hoody tops, caps, pants, jeans as well as shirts and jackets. Plus, there is a pretty solid assortment of accessories. Therefore, if you want your son to look stylish and unique, don’t forget about that remarkable brand and stat turned. Once it is on sale, buy Billy Bandit items for him and we guarantee you that both you and your child will be satisfied.